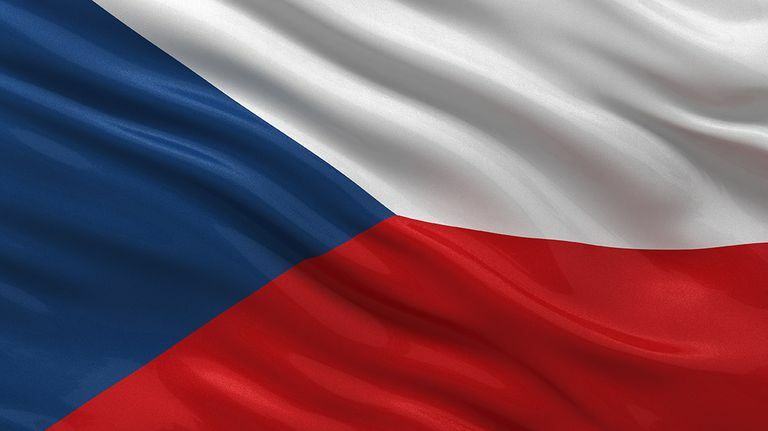 Even if your site is written in English only and does not include multi-lingual translations, you may need to add Czech, Slovak, or Slovenian language characters to that site on certain pages or for certain words. 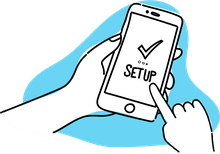 The list below includes the HTML codes necessary to use Czech, Slovak, or Slovenian characters that are not in the standard character set and are not found on a keyboard's keys. Not all browsers support all these codes (mainly, older browsers may cause problems - newer browsers should be fine), so be sure to test your HTML codes before you use them. Using these characters is simple. In the HTML markup, you would place these special character codes where you want the Czech, Slovak, or Slovenian character to appear. These are used similarly to other HTML special character codes that allow you to add characters that are also not found on the traditional keyboard, and therefore cannot be simply typed into the HTML in order to display on a web page. Remember, these characters codes may be used on an English language website if you need to display a word with one of these characters. These characters would also be used in HTML that was actually displaying full translations, whether you actually coded those web pages by hand and had a full Czech, Slovak, or Slovenian version of the site, or if you used a more automated approach to multilingual web pages and went with a solution like Google Translate.